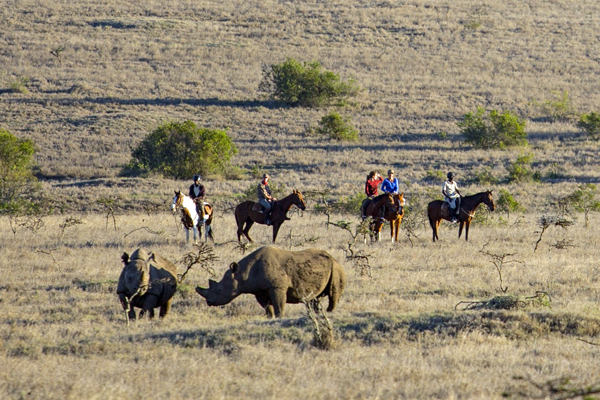 Without a doubt riding in Africa is a wonderful way to see the landscape and wildlife. But what to do if not everyone in your family shares your love of horses and riding? Can you find a happy mix to accommodate both the rider and non-rider? You can, and there are probably many more options than you’d think. 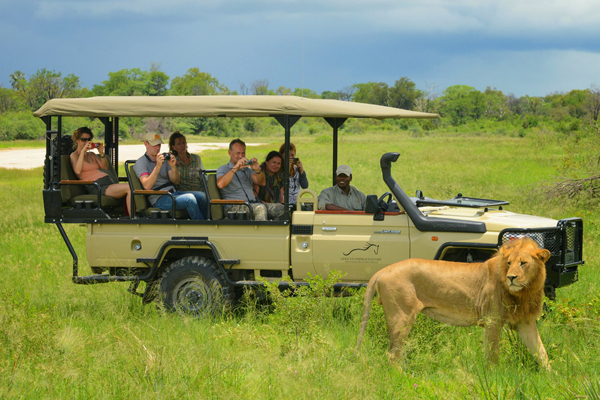 Keen riders will love exploring the Okavango Delta where among the impressive list of wildlife are lion, buffalo, elephant, wild dog and hippo. 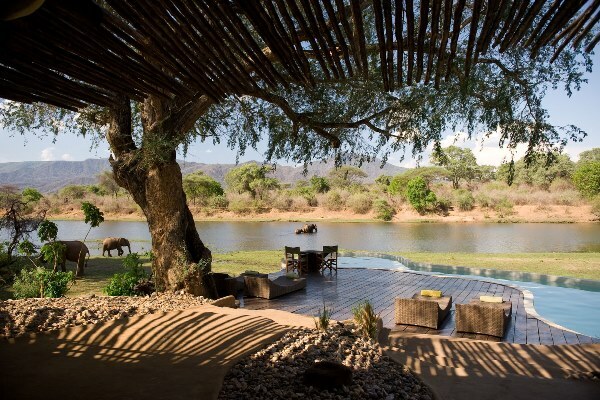 You need to be a good rider here but that’s no barrier to a family travelling together, as non-riders at camps like African Horseback Safaris are brilliantly accommodated and can enjoy game drives, boat trips, fishing and even helicopter flights. It’s perfectly possible to meet up with riders during the day to share lunch or a sundowner together. In fact, many of the riding guests will take a day off from the saddle to enjoy some of these other activities. See more ideas on riding in Botswana. There are so many options open to families who ride to an intermediate standard, and just as many places where the riders can be satisfied while the non-equestrian will have a wonderful time too. 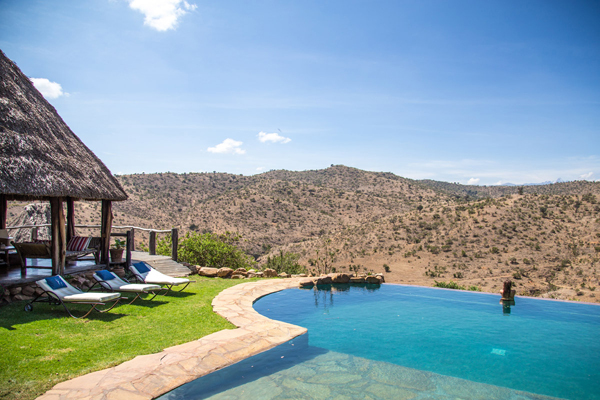 Kenya has lots of choice with lodges like Borana and Lewa offering part-day rides alongside a host of other activities including exploring the bush on camels or on foot with Samburu guides, game drives, fishing and playing in waterfalls and rivers. 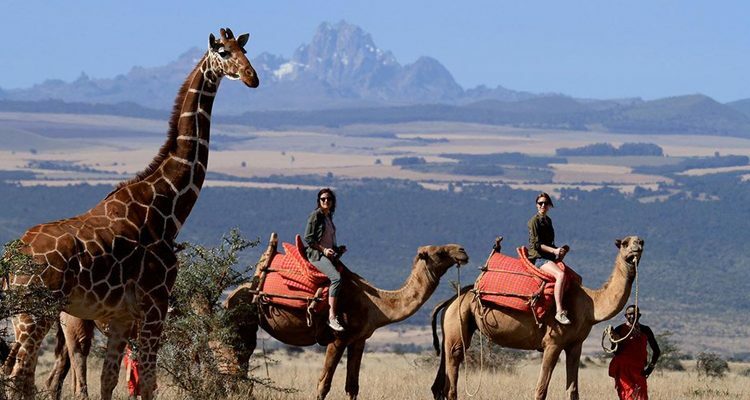 At some Masai Mara camps it’s possible for experienced intermediates to organise morning or afternoon rides among the iconic East African wildlife, while other family members can enjoy more traditional wildlife viewing methods. See more ideas on riding in Kenya. 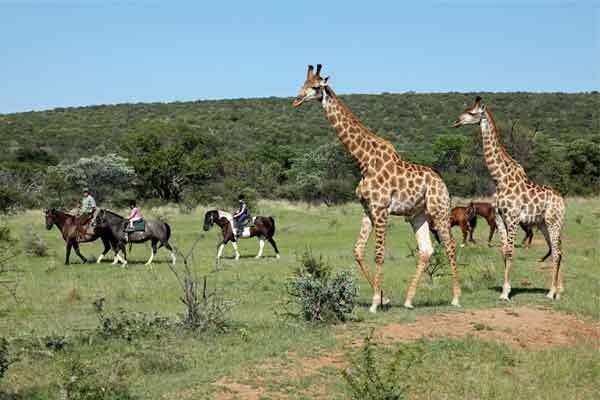 There’s a great variety of family riding safaris on offer in South Africa and among the camps and lodges here are some real gems offering riding for the novice, nervous or even first timers. 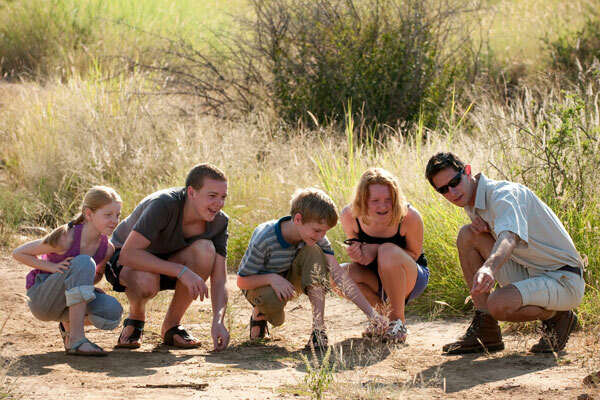 All-time Aardvark Safaris’ favourites are Ant’s Nest and Ant’s Hill where the fun factor is off the clock. The horses are excellent, the hospitality generous, and there’s plenty to do as well as riding. 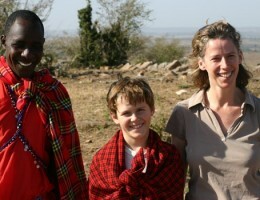 Many guests choose second, third and fourth holidays at Ant’s. 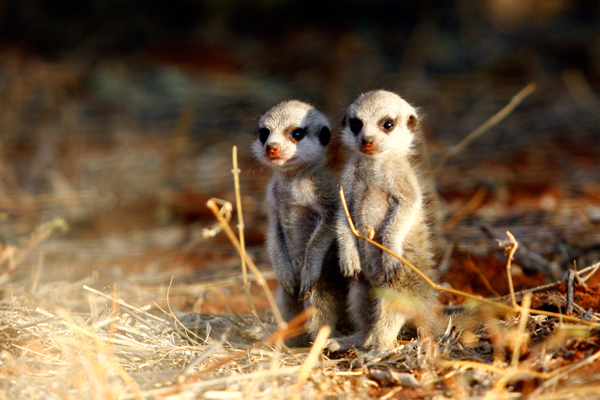 Another lovely option is Tswalu in the Kalahari where there’s good, gentle riding along the semi-desert tracks. It’s an exquisitely comfortable spot so great for those after some real luxury too. See more about riding safaris for beginners. 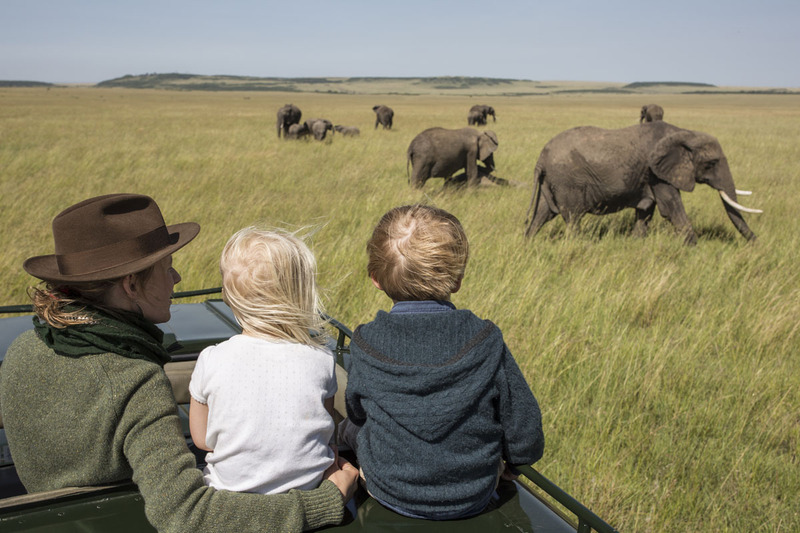 If you are interested in family riding safaris in Africa get in touch and we will suggest ideas and itinerary options for all types of children and age ranges.